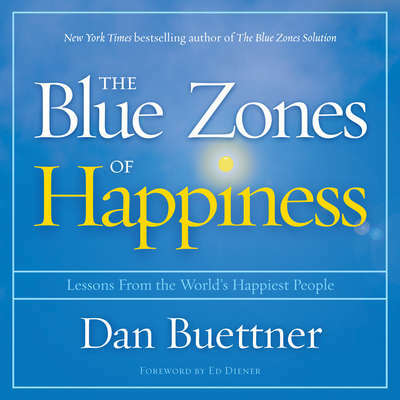 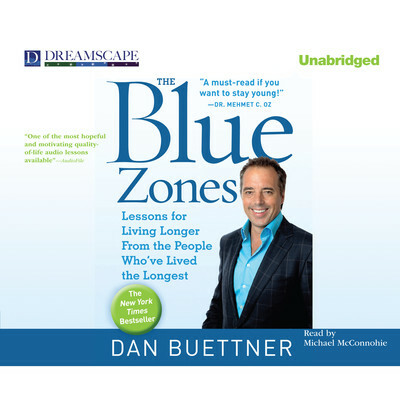 Dan Buettner is the founder of Blue Zones, an organization that helps Americans live longer, healthier lives. 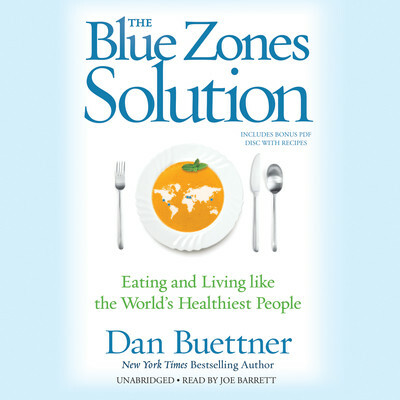 His groundbreaking work on longevity led to his 2005 National Geographic cover story “Secrets of Living Longer” and two national bestsellers, The Blue Zones and Thrive. 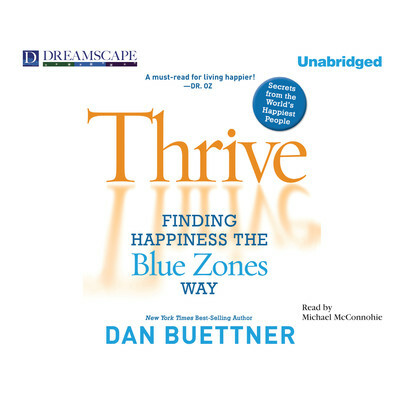 He lives in Minneapolis.